The aftermath of an unexpected disaster can leave your home or business with water damage, fire damage, smoke and mold. If you’ve experienced property damage, you’ll need to call on the help of professionals to provide immediate property restoration so that you can get back to your daily routine as soon as possible. That’s why at DriForce, we provide full-service emergency restoration services 24/7 all year round. As your restoration contractors, our goal is to remediate the situation thoroughly and efficiently. We specialize in fire, smoke, water, odor, wind, mold, waste, environment and storm damage. Whatever emergency restoration services you require, our trained and experienced technicians have got it covered. Home or business, we can handle anything. No job is too big, no job is too small. DriForce is a Metro Detroit restoration company focused on quality workmanship and restoring your property as quickly as possible so that you can return to your daily life at home or place of business. 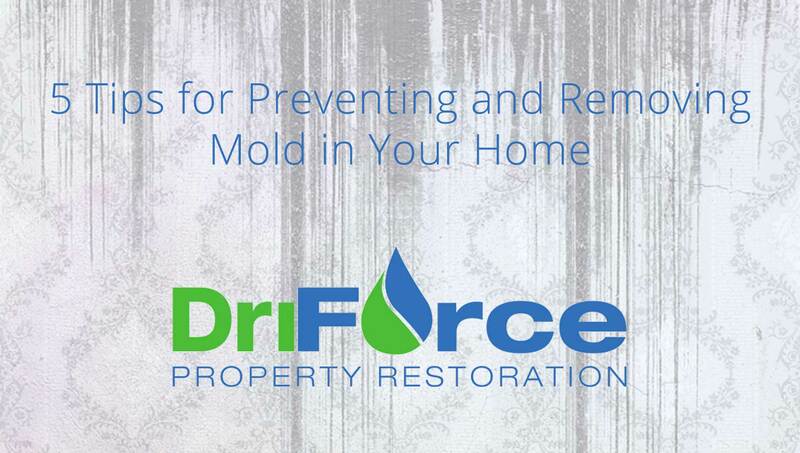 Our restoration specialists at DriForce have the skills and expertise to turn your damaged house into the comfortable home it once was. Whether your home has undergone water damage from a pipe burst, damage from a house fire or any other disaster, we will take every measure to ensure your home is exhaustively cleaned and safe for your family once the job is complete. Our home emergency restoration services include water damage and fire damage restoration, mold removal, asbestos removal, storm damage restoration and more. 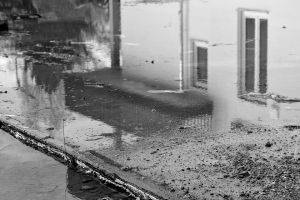 When disaster strikes your commercial property, your business is put on hold. Our job as your restoration contractors is to quickly and affordably get your workplace restored and back to business so that you experience minimal lost revenue. Our technicians work with great attention to detail throughout the entire commercial restoration process so you can rest assured knowing your business will be as good as new. Whether you require restoration services for a small business, warehouse, office building or school, it is our number one priority to restore your commercial property to its original state. The commercial restoration services we provide include environmental services, fire and water damage restoration, drying and dehumidification services and more. If you own a home or business in Metro Detroit that is in need of restoration services, it’s important that you look for emergency restoration companies that are experienced, insured, licensed and certified. At DriForce, we check all of those boxes. Our professional restoration company is certified by the Institute of Inspection Cleaning and Restoration and we work with all major insurance carriers. Since 2009, our restoration specialists have served the families and businesses in Southeast Michigan to restore their property quickly and affordably. We provide immediate 24/7 assistance to help get you back to a state of normalcy as soon as possible. Contact DriForce today at (877) 638-0081 to get your emergency restoration service started.